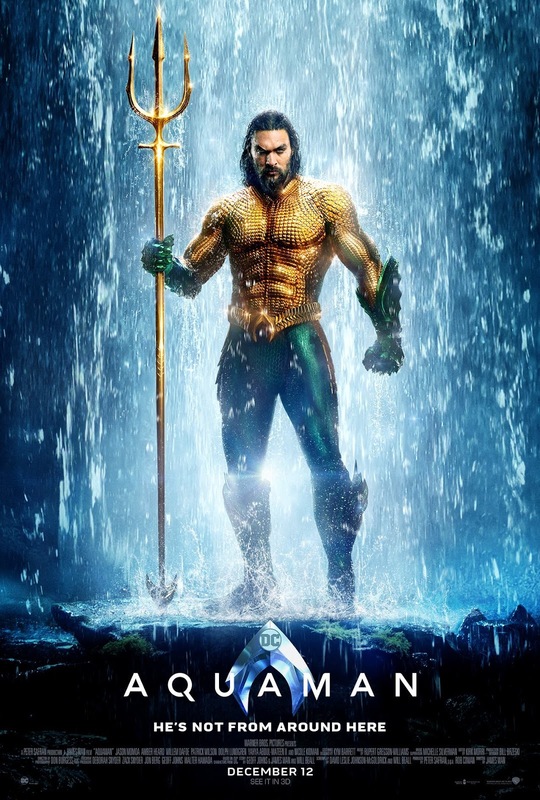 See the final trailer for Warner Bros. Pictures’ “Aquaman” now and dive into a never before seen epic adventure. 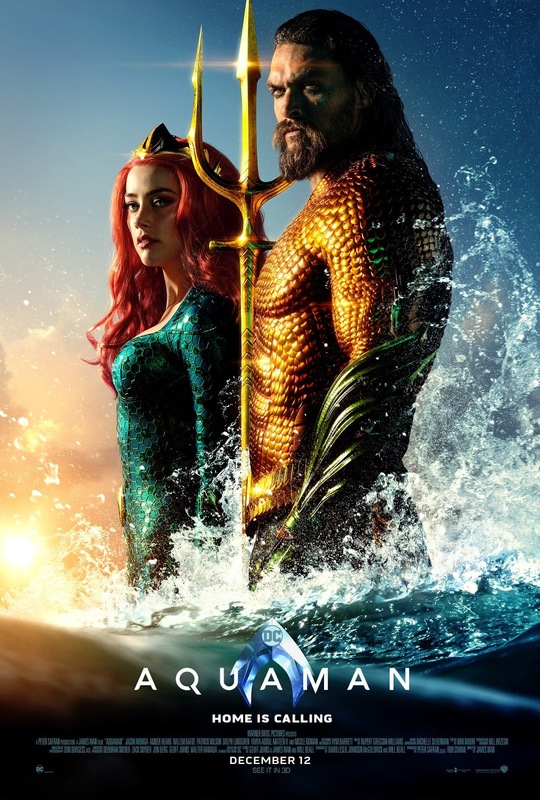 Check out the trailer below and watch “Aquaman” inPhilippine cinemas December 12. The film is set to hit Philippine cinemas December 12, in 3D and 2D and IMAX, and is distributed worldwide by Warner Bros. Pictures, a WarnerMedia Company.